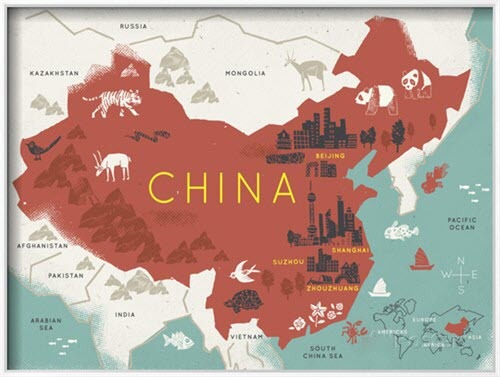 The growing importance and influence of China's economy globally and increased interest in China from those outside has led to a corresponding interest in learning Chinese (Standard Mandarin). Chinese language programs have thus been blooming both home and abroad since 2000. 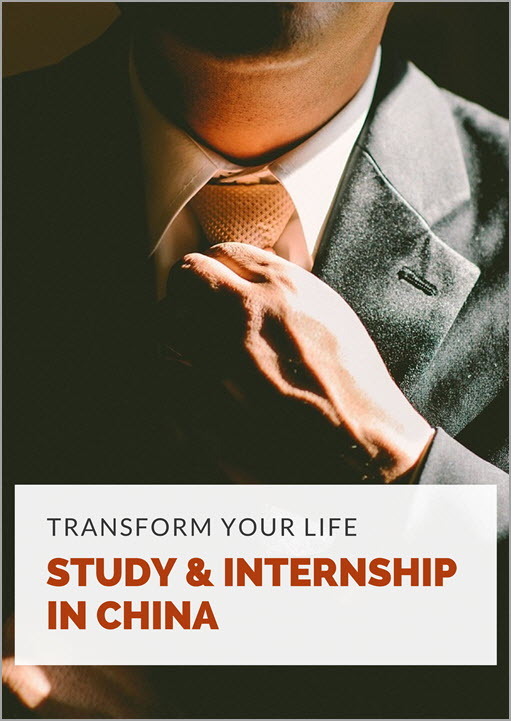 If you plan to study Chinese in China to improve language proficiency (especially on listening and speaking), or for interest or experience, Chinese language schools definitely suite you better. They are quite a bit more accommodating and focused on meeting the needs of individual students. The school scale and class size are much smaller of course. In addition to a more learner-centered, personal and interactive environment, their programs offer flexibility in scheduling. Most schools allow you to attend a short term course such as 1 or 2 weeks (technically, some universities allow you to attend short term courses in the middle of a semester or year program, but your progress might be limited as they seldom have the suitable class for your level when you arrive, and the course itself is long term oriented). Most schools offer group course and individual course as well as combination of both. The number of lessons chosen again mainly depends on your goals. Is it mainly interest or achievement you are striving for? 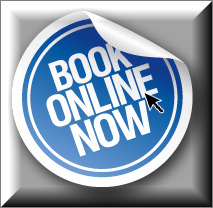 In our perspective we recommend, especially for long duration, booking rather more lessons (without over doing it) if you aim to achieve linguistic maximum because you will find plenty of time for leisure and enjoying yourself at the weekends and school holidays. Some language schools or educational institutions organize special immersion programs combining language learning with recreation and trips for students of certain age, for example, teenagers or senior learners. These could be good opportunities for them to learn the language, explore the country and its culture. For kids, the group arrangement may also allow them to take healthy risks in a safe and nurturing environment. Be noted as some programs might only target certain group of students, for example, overseas Chinese or Asian students, which means their teaching methods might be effective, but not suitable for Westerners. In some programs, English is used as the intermediary language in teaching. If you sign up for a wrong program, you will perhaps feel like the class idiot because all the other students are perhaps Japanese or Korean and you will be the only one who cannot read Chinese characters or you are the only one who cannot follow the class due to lack of English skills. So, before joining the program, always ask to see who else are joining. General course? Course to pursue university study? Course on business Chinese? Short term course? Individual lessons? Are the classes divided accordingly to cater for students with varied levels of Chinese proficiency? Which is preferable to you? A half day course or a full day course? Any accommodation provided? Does it have its own accommodation or introduce apartments to rent? Is it convenient to commute to school? How large is the school? Does the school provide adequate facilities? Where are students from? 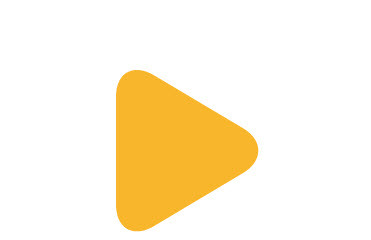 How old are they? Is the school in a quiet environment conducive for studies? Is it in the city or countryside? How much? Is the fee appropriate to the course, teachers, facilities? 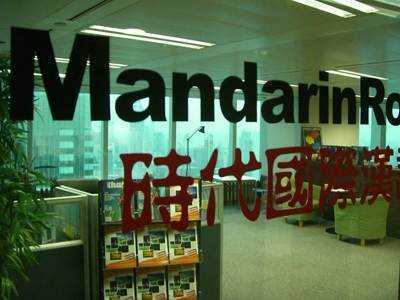 Want to take a Mandrin course in Shanghai? 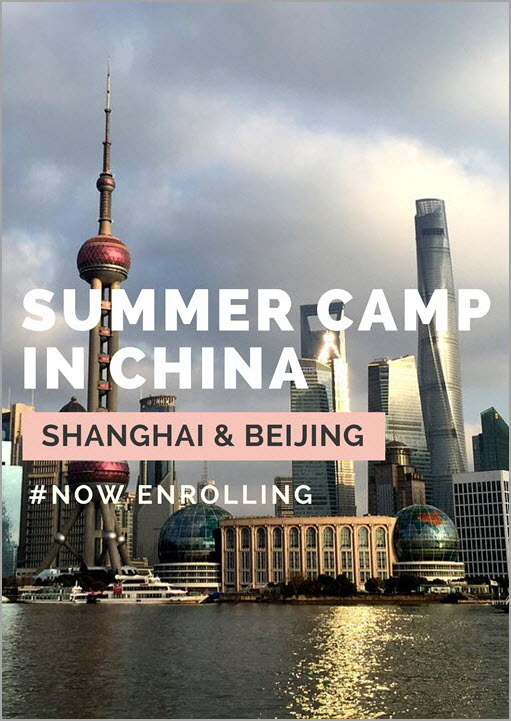 Check out our Shanghai School to discover all the options we offer!